Go Wine Tasting. Plan Your Wedding! Wedding planning was never this fun! Tour wineries, meet vendors & create your dream wedding, Sat., April 21, 10 a.m. to 6 p.m. Brides, grooms, friends & families visit 8 wineries. And everyone gets a wine taste at each winery. MyNorth Wine & Weddings makes planning fun—the way it's supposed be! 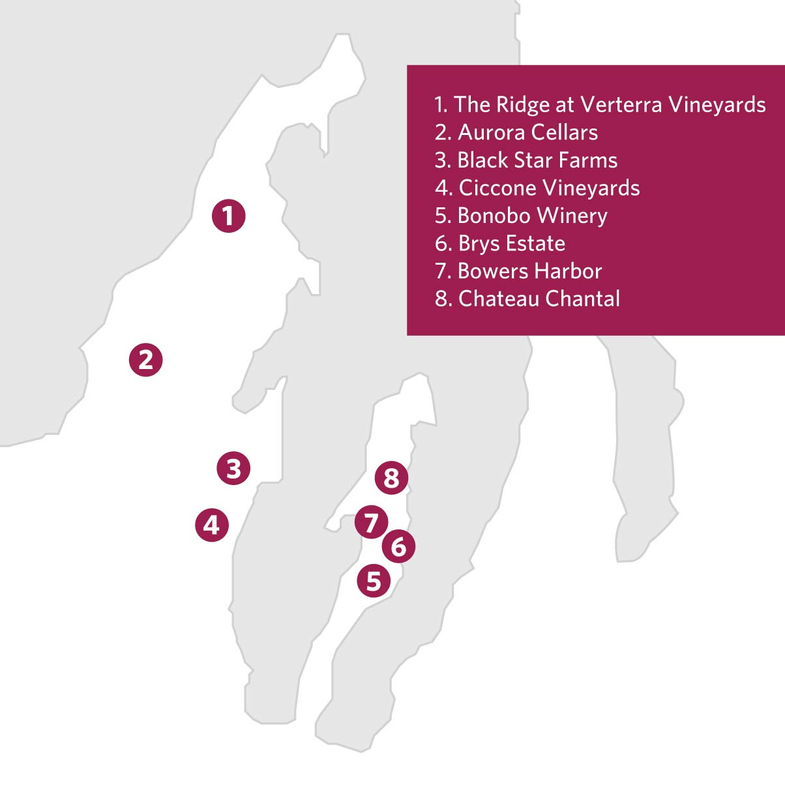 Did we mention everyone gets a wine taste at each winery? Ticket Sales available through MyNorthTickets, buy your Tickets Now and pick at our office Friday 9 am - 5 pm or Sat 10am - 1pm. Buy 4 tickets or more and get $5 off each one! Contact Eric (800) 836-0717 for groups over 6. Attendees at Wine & Wedding receive a complimentary copy of 2018 MyNorth Wedding magazine. 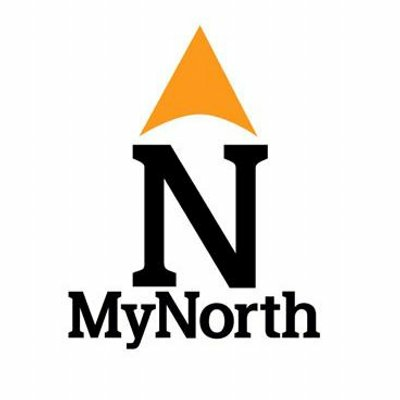 Additional copies of previous years of MyNorth Wedding are available at ShopMyNorth.com. 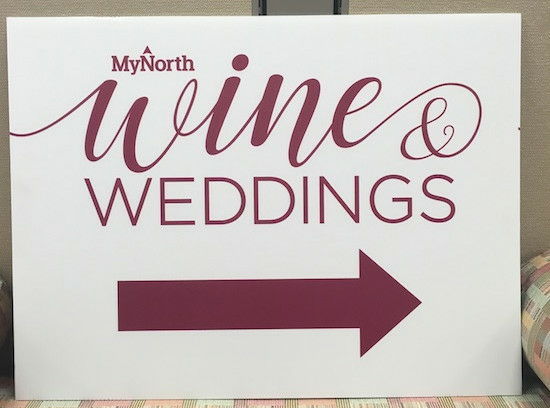 Plus MyNorth Wedding will provide you with wedding ideas, resources and more information on getting married in Northern Michigan on our website, email newsletters and follow up communications from exhibitors at the event.